Soulja Boy is back with another one. 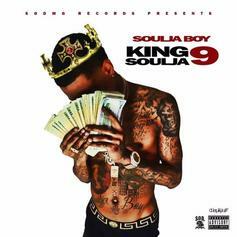 Soulja Boy is back with some new music as well as the release date for "King Soldier 9." 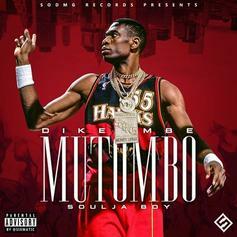 Soulja Boy Drops Off New Song "Dikembe Mutombo"
Soulja Boy is back with his latest track. 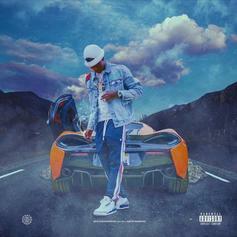 Soulja Boy Won't Stop Flexin' On "New Drip 2"
Soulja Boy can't stop, won't stop. Soulja Boy Drops Off "Rock Out On Your Block"
New music from Big Draco.